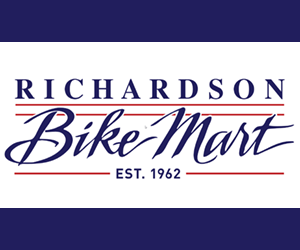 The following BikeTexas Business Member bicycle retailers, manufacturers and professional service organizations are a vital source of support for BikeTexas. Through their membership, they ensure that Texas cyclists’ interests are nurtured, guarded and advanced. Please demonstrate your support of BikeTexas by patronizing the businesses that make this crucial work possible! Find a BikeTexas Business Member near you. Learn more about becoming a BikeTexas Business Member. 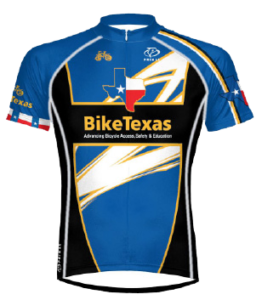 Click on the links below to review any or all of BikeTexas’s Business Member Bios. To report broken or missing Bios or to request a change to an existing Bio, please send an email to membership@biketexas.org with the subject heading: Business Member Bio Edit Request.